The Singapore Academy of Law has now formally launched its Future Law Innovation Programme (FLIP) and will work with the Singapore Management University (SMU), among others, to drive change. One of the projects SMU students have been working on in the lead up to the FLIP launch has involved helping to collate a catalogue of 100 legal industry problem statements from legal counsel, paralegals, other supporting staff and service providers, as well as consumers of legal services, such as corporates, SMEs and private clients. Such problems can then become key focus points for FLIP and its participants as they seek to leverage technology to solve legal industry challenges. Artificial Lawyer has been closely covering the development of FLIP. 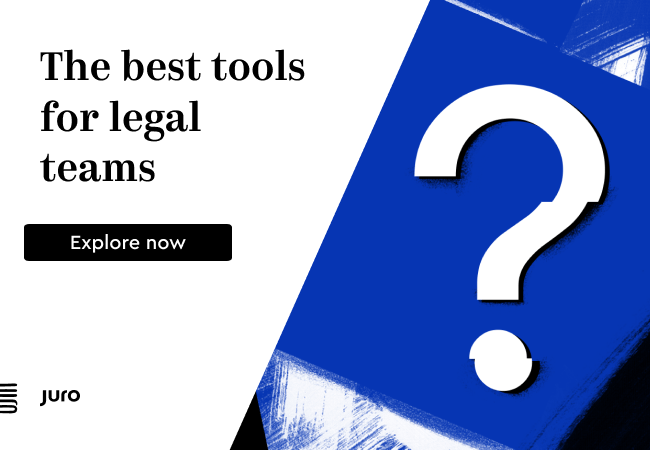 Meanwhile legal AI companies have been making an impression in Singapore, with a growing number of major law firms there adopting legal AI tech, primarily at present for document review in due diligence matters. 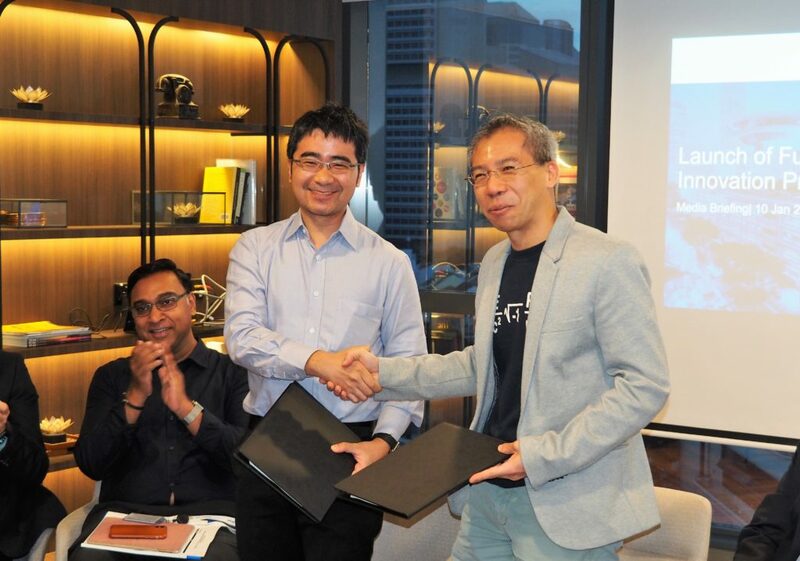 FLIP initially will run a two-year pilot programme to encourage the adoption of technology, drive innovation and ‘create a vibrant ecosystem for legal technology‘ in the important SE Asia legal and business hub. a Legal Innovation Lab located at the Collision 8 co-working space across the road from the Supreme Court. a virtual collaboration platform called LawNet Community. South East Asia’s first legal tech accelerator to groom promising legal tech start-ups, (which will be launched in April 2018). So far 23 entities have signed up for FLIP. These range from large law firms (such as Rajah & Tann Singapore LLP and Dentons Rodyk & Davidson), small law firms (including ECYT Law LLC and Consigclear LLC), to local and international legal tech enterprises like SingaporeLegalAdvice.com, LexQuanta, MyLawyer and Zegal (formerly Dragon Law), as well as in- house counsel from Discovery Networks and BNP Paribas. Lighten-up! – for smaller law firms that want to leverage technology to operate a lean back-end. Ideate! – which brings together lawyers and technopreneurs to collaborate on legal innovation. Accelerate! – a 100-day acceleration programme to help promising tech-based legal enterprises start-ups scale up their business. Paul Neo, SAL’s Chief Operating Officer and Chief Financial Officer (pictured above), said: ‘We are encouraged by the strong response from the legal community to the FLIP initiative. Over three-quarters of the planned capacity for the pilot programme have been taken up in a short time and we have no doubt more will join as the programme gains momentum. ‘We look forward to working with the first batch of participants to take advantage of the digital disruption that is transforming many industries and professions,’ he added. Congratulations to FLIP on getting up and running, and for bringing together so many stakeholders! This could prove to be a catalyst for legal tech innovation and adoption in the region, and hopefully trigger similar initiatives around Asia.